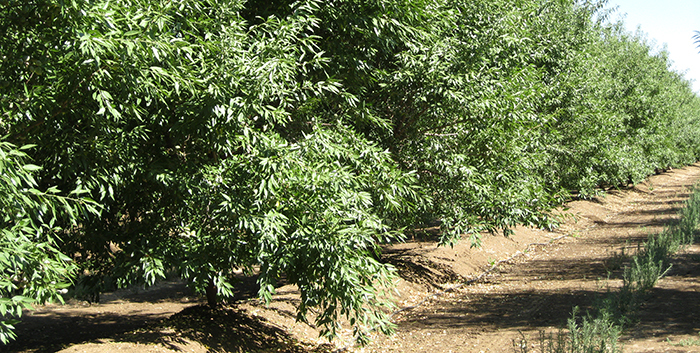 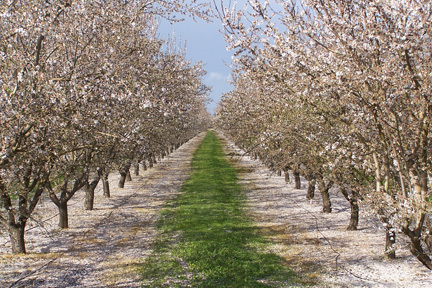 The Hooper Ranch is comprised of two parcels totaling 275.5 acres in a scenic agricultural area that supports orchards, row crops and grain crops. 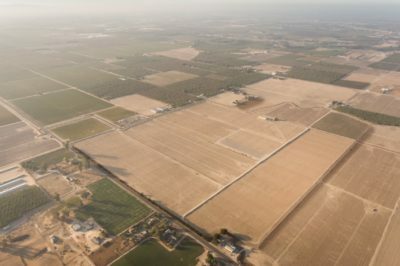 The primary use of this land is being used for the cultivation of field crops that are planted on a rotational basis. 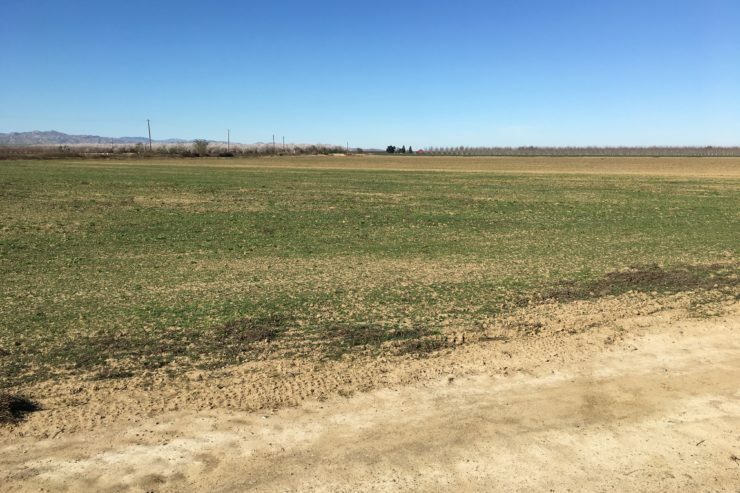 This property is located in Merced County and was permanently protected by an Agricultural Conservation Easement in 2018.